Expect the best…and get it. Residential is equipped to support patients at any stage of care – our emphasis is on providing the right care for your specific situation. 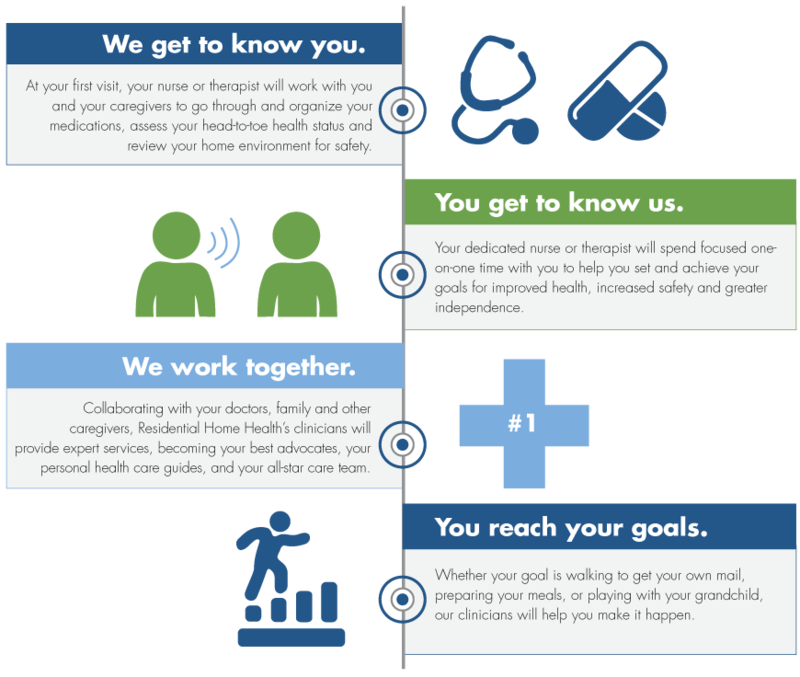 Whether recovering at home after a hospital or rehab stay, or simply needing help to manage a chronic condition or maintain independence at home, Residential Home Health patients receive a customized plan of care made in cooperation with their physician. We offer a wealth of evidence-based, disease-specific programs, and many of our clinicians have additional training in advanced therapies or specialized care. Residential Is the SMART choice. We begin important nursing and therapy services sooner so patients can begin their path to recovery and independence earlier. Residential’s clinical team provides thorough in-home medication reviews and education to ensure there are no adverse effects, drug interactions, or other barriers to medication compliance. Residential’s specialized programs in home health, palliative, and hospice ensure that all patients receive appropriate and skillful support, no matter their goals — from increasing safety and independence to maintaining dignity and quality of life. 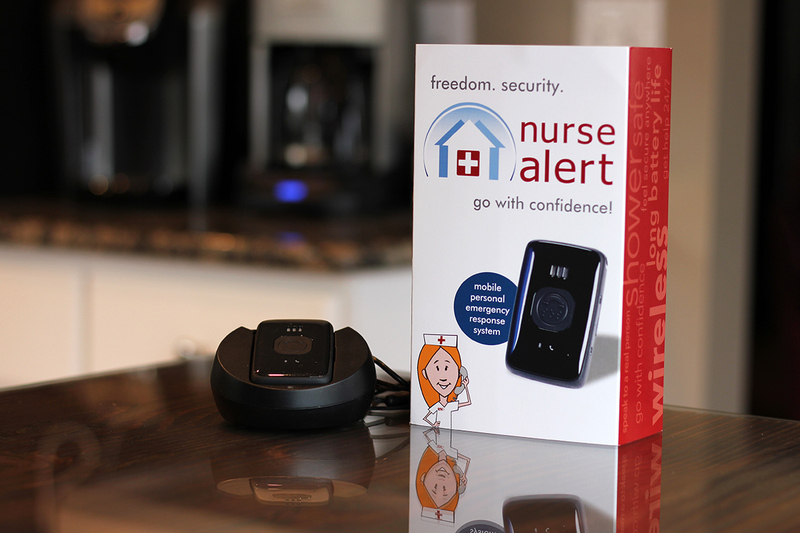 Giving patients care team access 24/7, Nurse Alert is our exclusive anytime-anywhere-anything safety net to avoid hospitalizations with the touch of a button. For patients in a hospital or skilled nursing facility, the journey home begins with one of our Transitional Nurse Liaisons* who coordinate care, organize medically necessary services and equipment, and start home care on the right track. *Residential Transitional Nurse Liaisons are not available in all facilities. 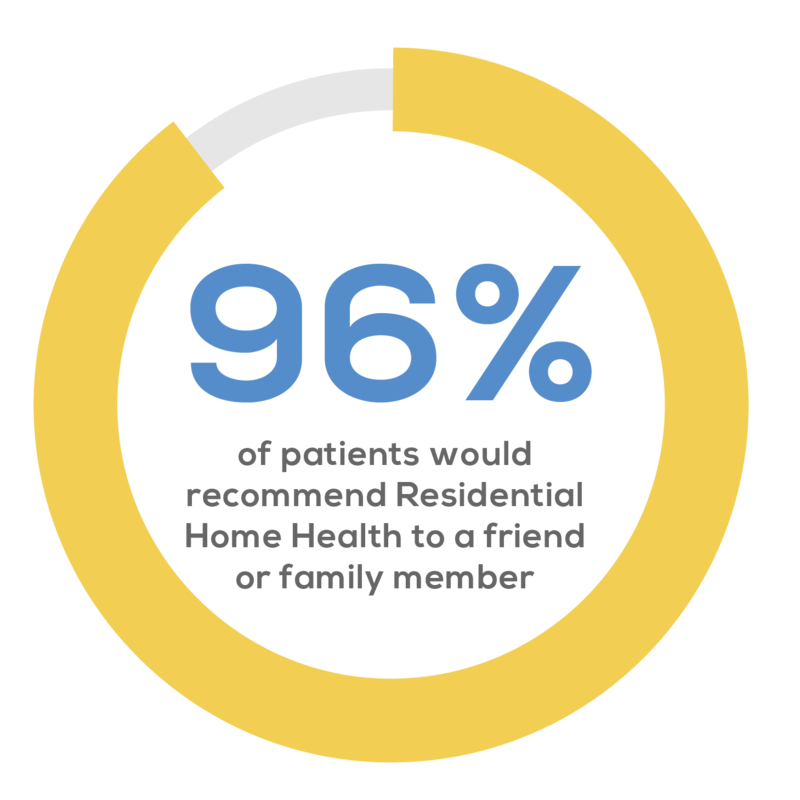 What providers are saying about the level of service and care from Residential Home Health. Livonia Family Physicians, PC has been working with Residential Home Health for over five years and have found the experience for both our patients and providers to be “top notch.” Residential Home Health has become “The Standard of Care” for community-based nursing and therapy. 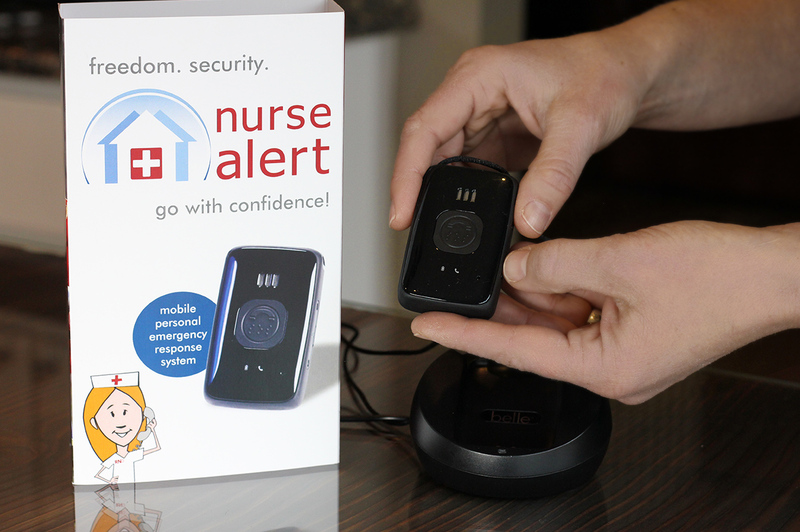 Out of all the home nursing companies that we use, Residential Home Health is the most reliable that we have. Anything that we need, we know that they are just a phone call away and we know it will be taken care of. The staff is friendly and all of our patients are thrilled with the service they are given. We use Residential Home Health because we can rely on the quality of care that our patients need. 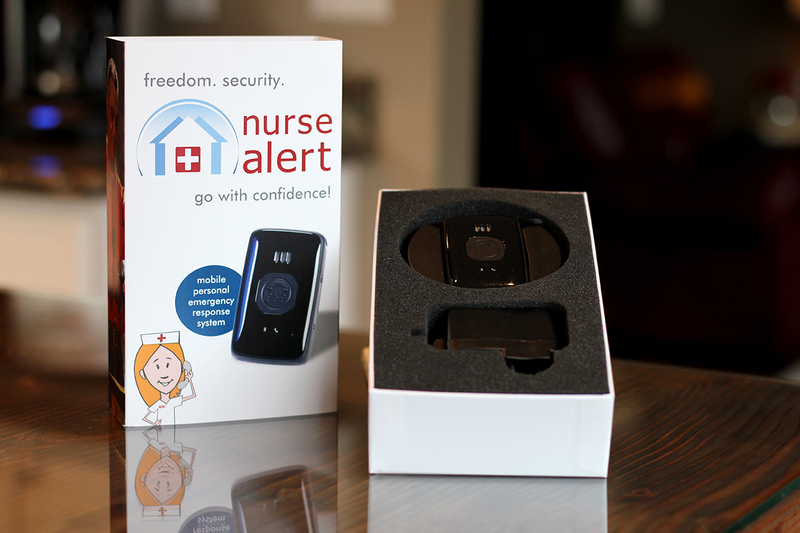 Also, we are able to be in constant contact with the nurses as needed especially for wound care, which is extremely important to us for their continuation of care.